Need to mix your love for fine Belgian chocolate with taste for home décor that would impress Alice Cooper? 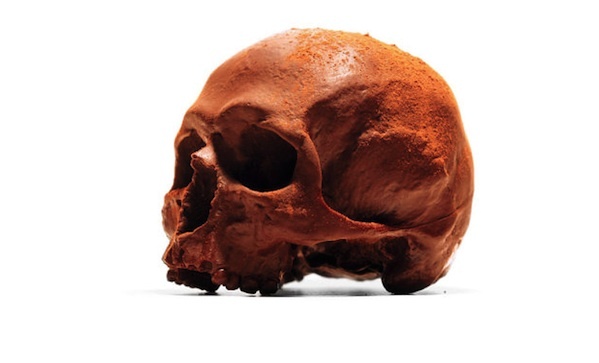 No problem—check out these anatomically correct chocolate skulls ($130). The mould was cast from a genuine human skull (as one does), and you can expect about 1.5kg of chocolate. What kind? Mild, dark, caramel, or chilli. It does not, however, come with a jawbone.